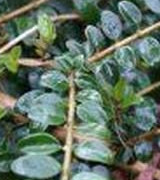 Hedging plants can be used ornamentally as well as providing a robust windbreaker, or deterrant to intruders. This selection of plants covers all these eventualities. Our full plant list can be found by using the a-z on the right hand menu or using the keyword search in top menu, if you need something specific. Click for hedging special offers.